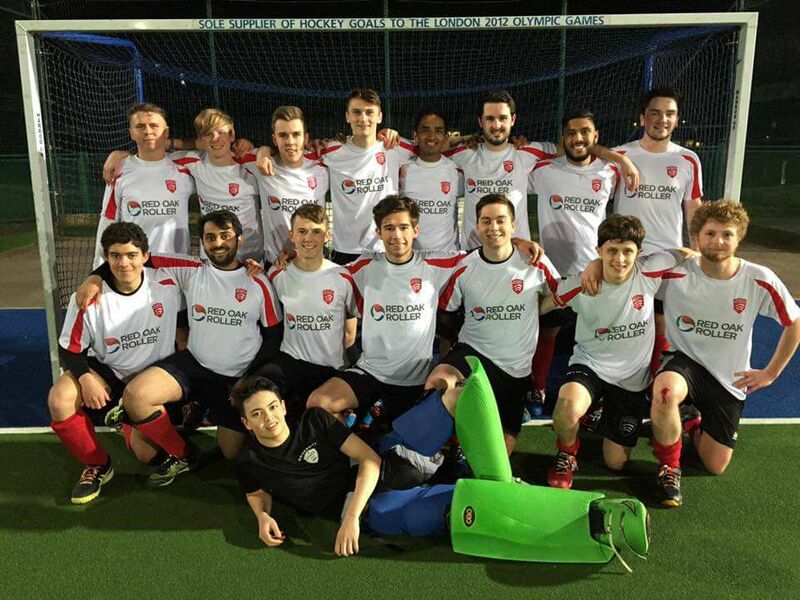 The University of Essex Hockey club is a mixed-gendered club, with 2 men and 2 women's teams competing in BUCS. 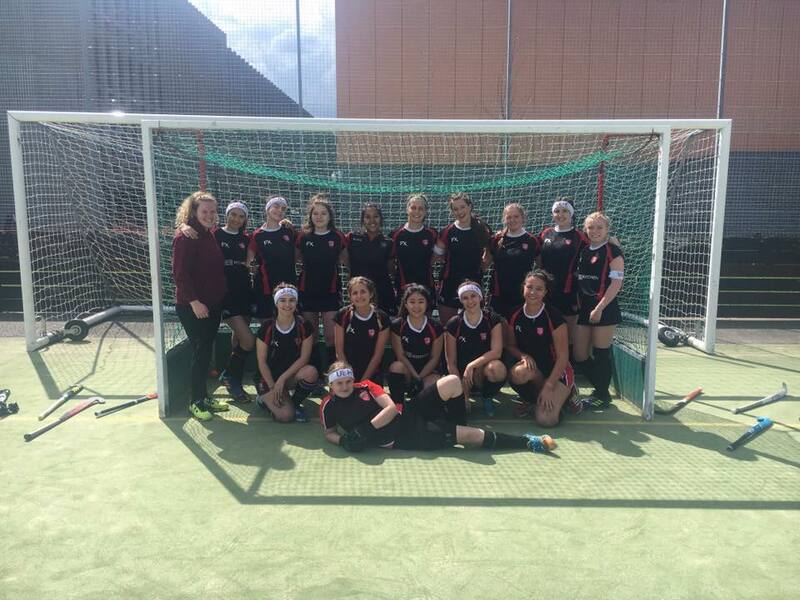 Our executive committee consists of 16 students, from all different years and studying different subjects across the university, who spare their free time to making sure this club is enjoyed by all. 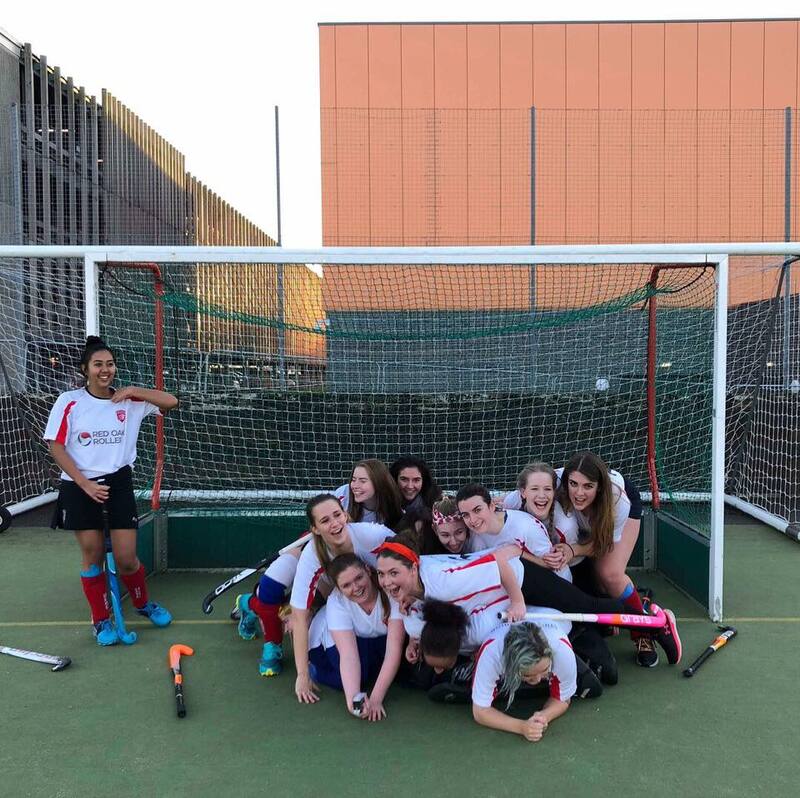 Most wednesdays our teams compete in BUCS leagues, followed by a joint social in the evening, usually with a fancy dress theme, as well as a variety of sober socials, and separate male and female socials. 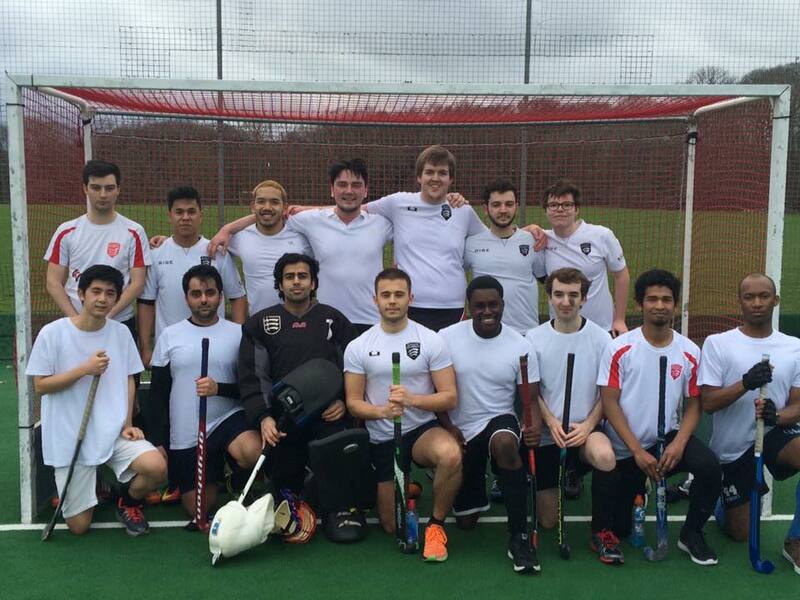 Last year, the university sports clubs faced a budget cut, resulting in our 2nd teams being cut. 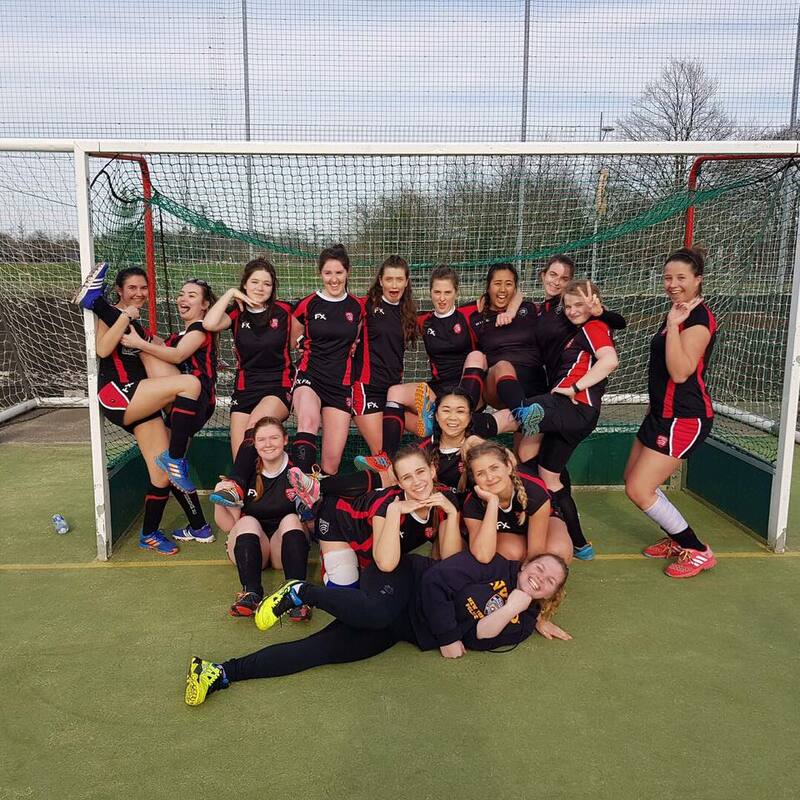 This year, through our hard work organising and playing friendlies with local teams, our 2nd teams have been reinstated and entered back into BUCS. 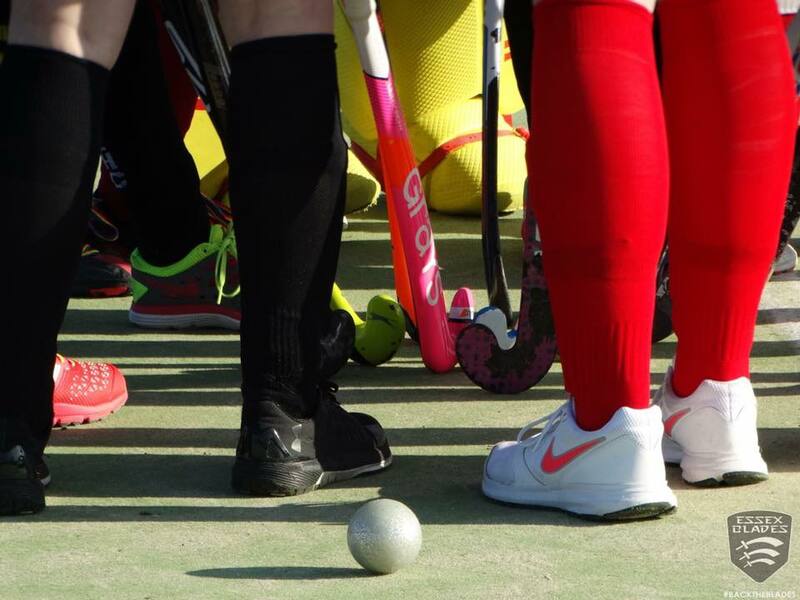 With more teams and (further budget cuts this new academic year) more people prepared to give the time and commitment to competing and aiming for promotion, we as a club would love to be able to have an external coach to help us on our mission. Alongside this, we will be requiring more away kit for our teams, which will be used this season, and in the years to come. We need your help, however much it may be to ensure that each member of the club this year gets what they fully deserve from the club.